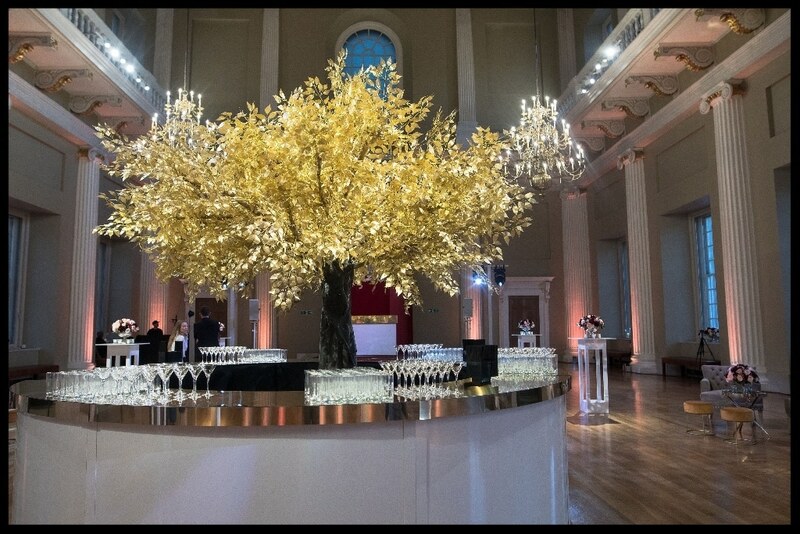 Twilight Trees were back at Banqueting House for the Bridelux Symposium closing celebrations. 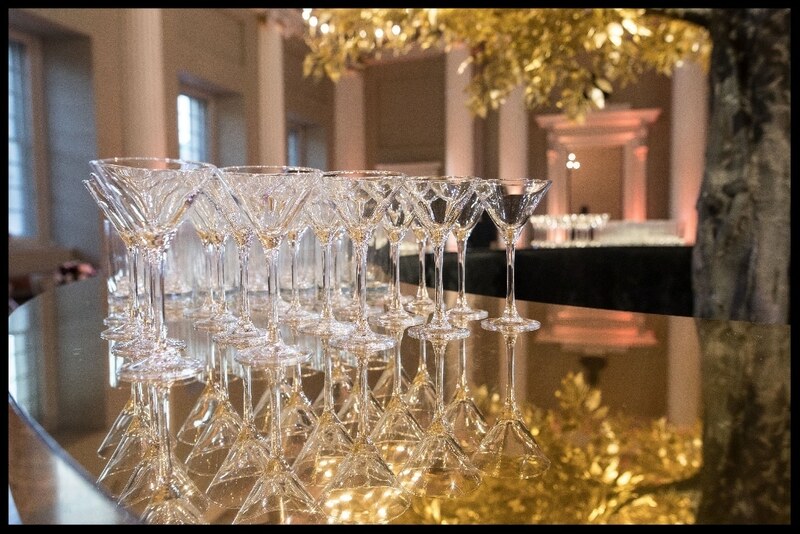 The Golden Delicious was the main feature of the event and the effect was breathtaking. 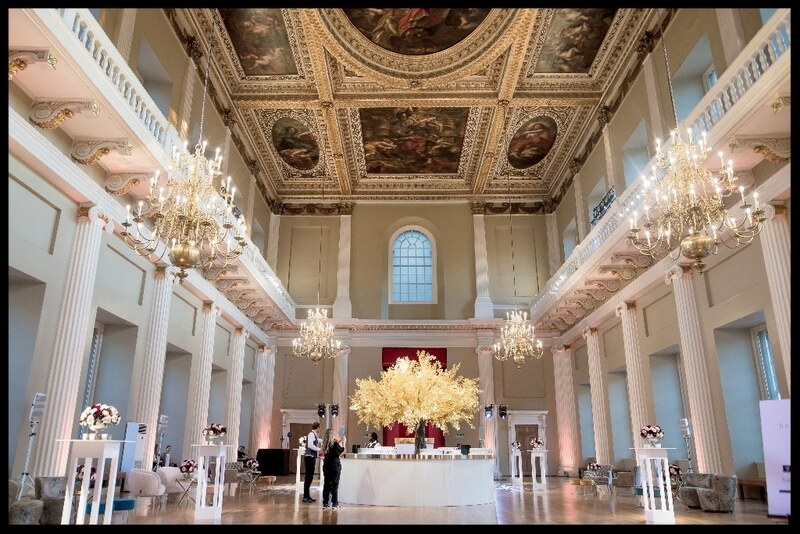 This three day event brought together some of the top names in the events industry for 3 days of talks, interactive workshops and entertaining hosted over several venues including Ham Yard Hotel, The Berkeley, Hotel Café Royal and Carlton House Terrace.